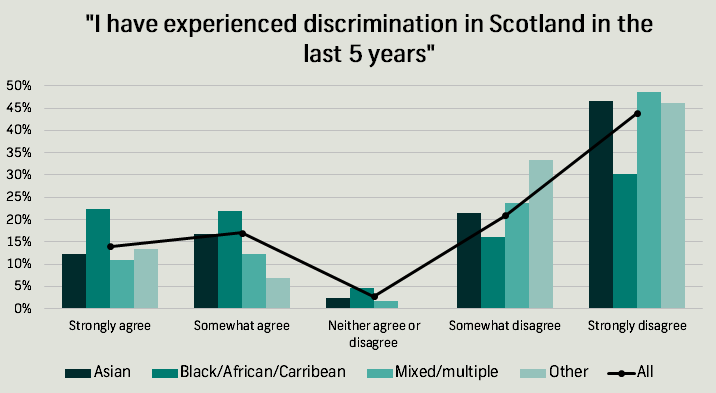 Nearly a third (31%) of black and minority ethnic (BME) Scots have experienced discrimination in Scotland in the last five years, according to a new telephone poll on behalf of Dr Nasar Meer of the University of Strathclyde. 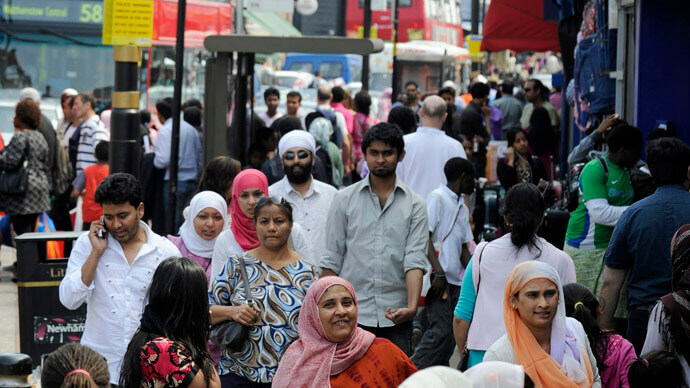 Survation interviewed 502 BME people in Scotland from 9th July – 6th August 2015. 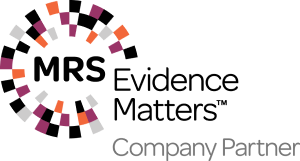 Strikingly, more than four-fifths (82%) of those who said that they had ‘experienced discrimination’ felt that they had experienced discrimination relating to their perceived ethnicity, with two-fifths (44%) saying it related to their religion. 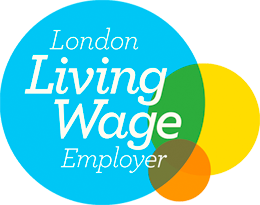 Around a third of those who had experienced discrimination in the last five years said that they had experienced it in the areas of employment, education and using transport services. 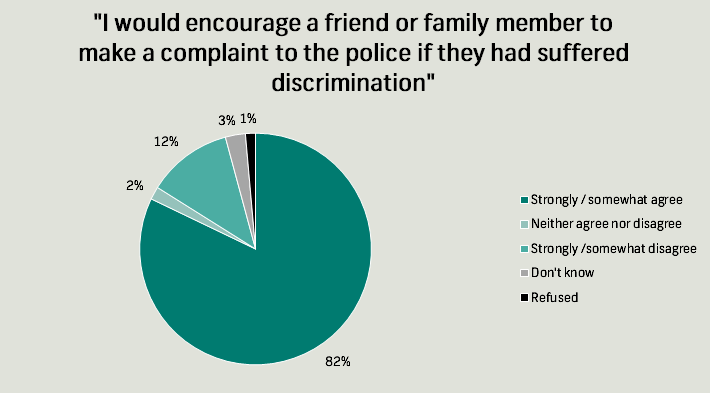 Interestingly, three-fifths of those who had experienced discrimination in the last five years did not report it to any kind of authority – this was despite 82% of the overall sample saying that they would encourage a friend or relative to make a complaint to the police if they had suffered discrimination. The survey also asked respondents about their political attitudes and voting intentions with Holyrood elections under a year away. Over 40% of BME Scots believe that the SNP is the party best placed to tackle discrimination in Scotland – this figure being nearly three-times higher than Labour, the next best-placed party. 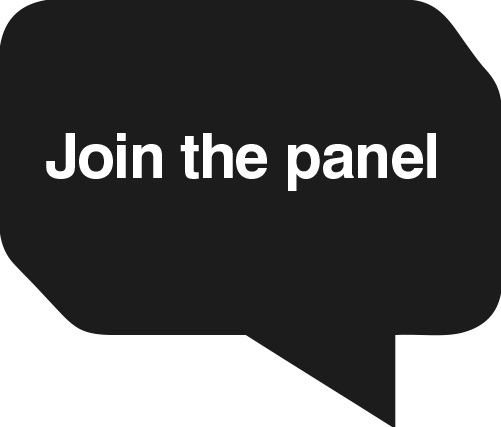 The figures given for this question were almost identical to those given for the Holyrood constituency voting intention. 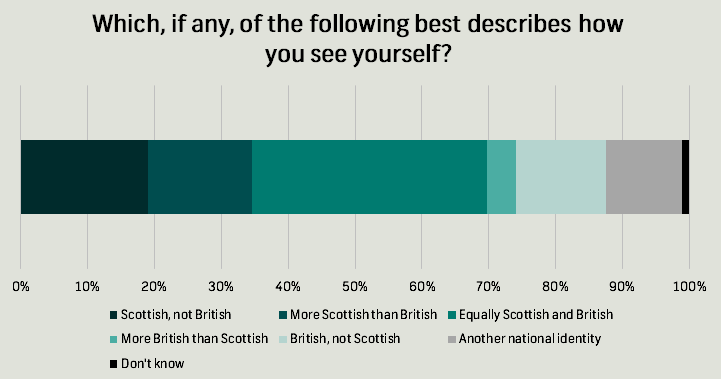 The study also found that more than a third (35%) of the sample would describe themselves as ‘equally Scottish and British’, and that BME Scots are split over whether an independent Scotland would be better placed to tackle discrimination: 22% said an independent Scotland would be ‘better placed’ to tackle discrimination, while 17% said it would be worse placed and 47% said it would ‘make no difference’.